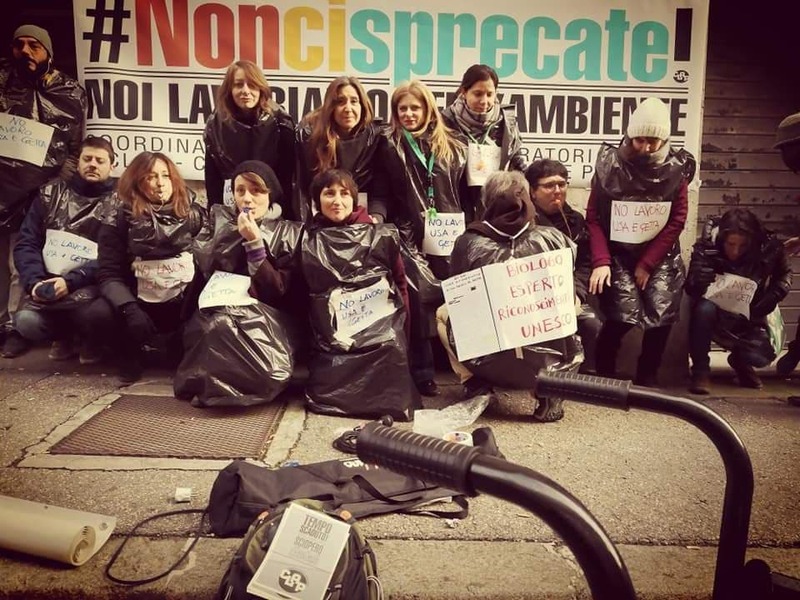 La compattezza di un gruppo allo stesso tempo eterogeneo e affiatato, la grande solidarietà e l’attenzione mediatica generata dalla lotta convincono il colosso del fast food a cercare un accordo positivo in tempi rapidi. Così è stato: riassorbimento – a parità di condizioni contrattuali e salariali – del personale interessato a continuare, buona uscita per chi ha deciso di cambiare impiego, stabilizzazione di apprendisti e stagisti. Una ulteriore piccola vittoria nella vittoria, quest’ultima, che sottolineiamo con piacere. 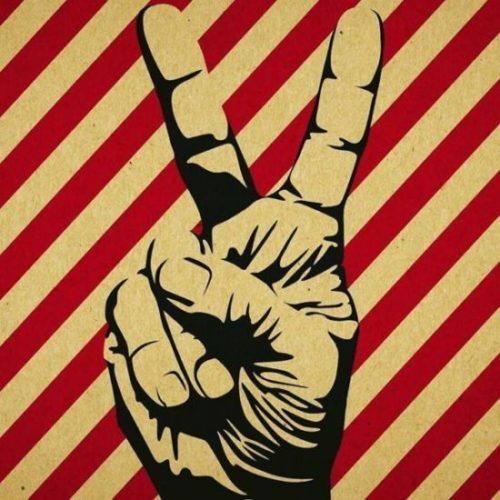 Ancora una volta, a pagarla cara potevano essere lavoratrici e lavoratori; ancora una volta, abbiamo dimostrato che insieme, e uniti, si può vincere. Un torto fatto a uno è un torto fatto a tutti! Solo la lotta paga! McDonald’s Pio XI | Victory: after the bankruptcy, nobody is laid off! 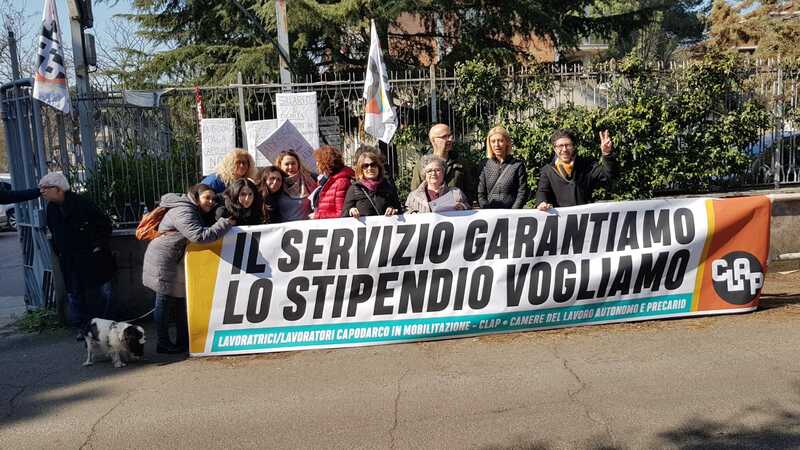 McDonald’s workers’ struggle in the Piazza Pio XI outlet in Rome has recently come to an end with a great victory. 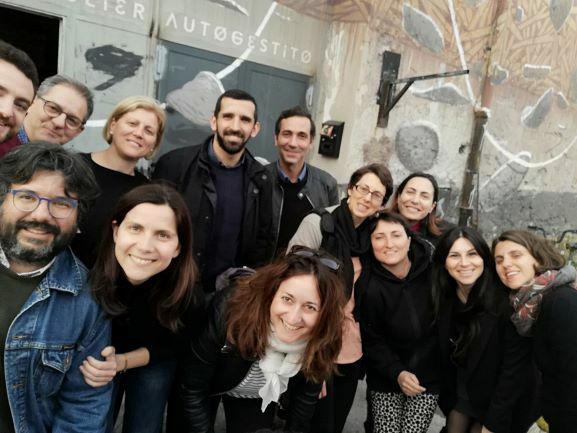 Supported from the very beginning by CLAP and by lawyer Alessandro Brunetti they obtained immediate re-employment in other nearby outlets, while waiting for the historical site ‒ located just a few steps away from the Vatican ‒ to reopen. The story begins last April, when Dave s.r.l., the franchisee who manages the store, declares bankruptcy, leaving around thirty workers unemployed from one day to another, among these Italians and migrants, families and students. 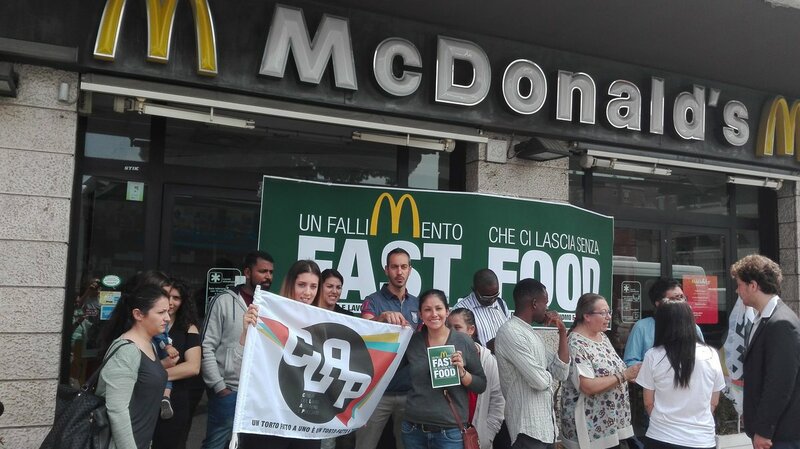 A complicated situation that they decided to face with courage and dignity, with a determined collective mobilization, in order to force McDonald’s Italy into taking responsibility and solving the problem. By staying firmly together, building solidarity, and attracting the media’s attention, this heterogeneous though tight-knit group convinced the fast food giant to quickly seek a positive agreement. And so it was: re-employment of the workers interested in continuing ‒ with equal contractual and wage conditions ‒, severance pay for who decided to change job, a shift from temporary to permanent contracts of apprentices and interns. The latter is yet another small victory in the context of the larger one, which we emphasize with pleasure. Once again, the price could have been paid by the workers; once again, we have shown that together and united we can win. An injury to one is an injury to all!